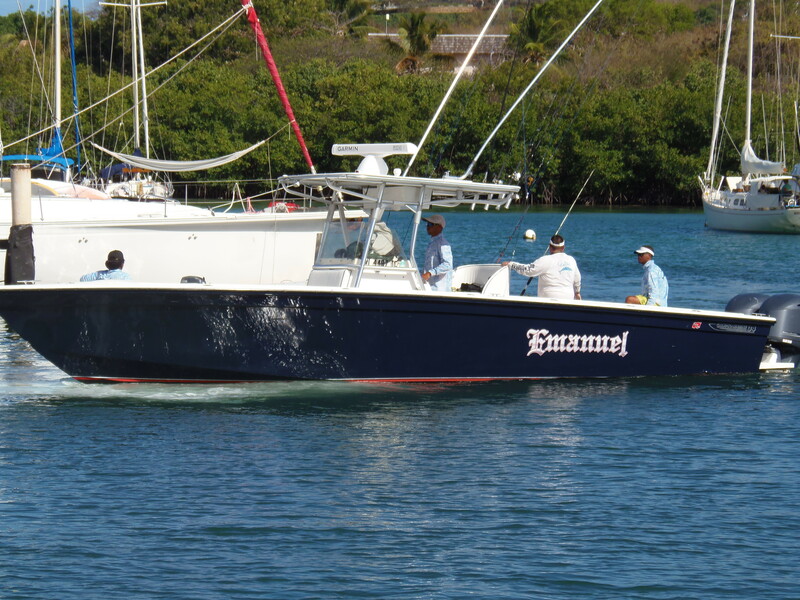 Emanuel is a Custom 2012 37ft Calypso Marine Deep V. Calypso Marine is based out of Trinidad and Tobago and has a strong following amongst sportfisherman throughout the Caribbean due to the quality of their craftsmanship, versatility and legendary DRY ride of their boats in rough waters. 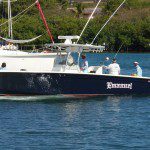 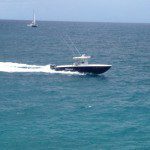 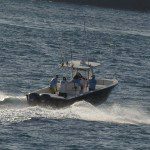 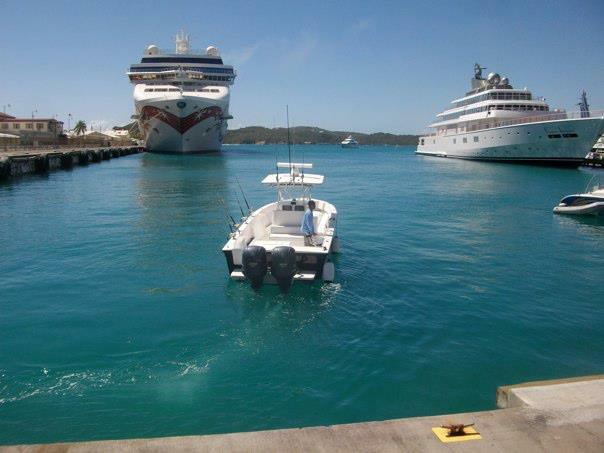 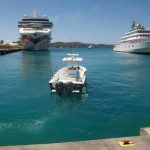 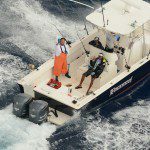 When deciding on his vessel of choice for offshore and inshore charters, Capt. 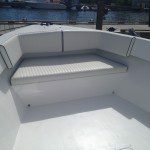 Alvin didn’t hesitate to have Calypso Marine custom build and design a boat that met both his high fishing standards and ensured the comfort of his guests. 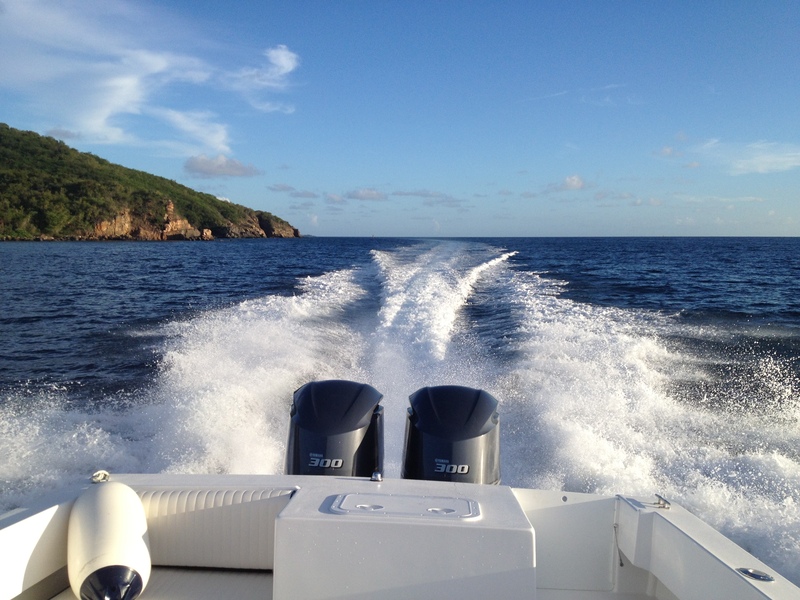 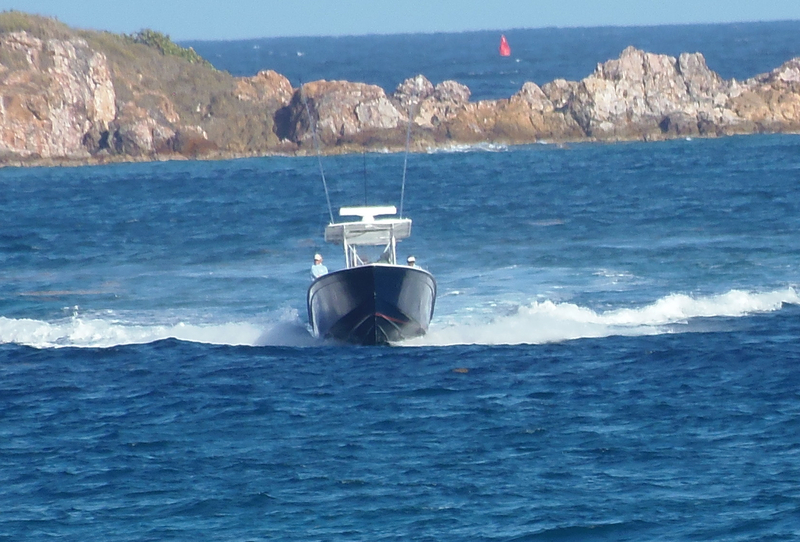 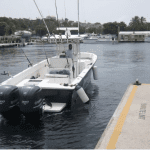 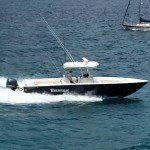 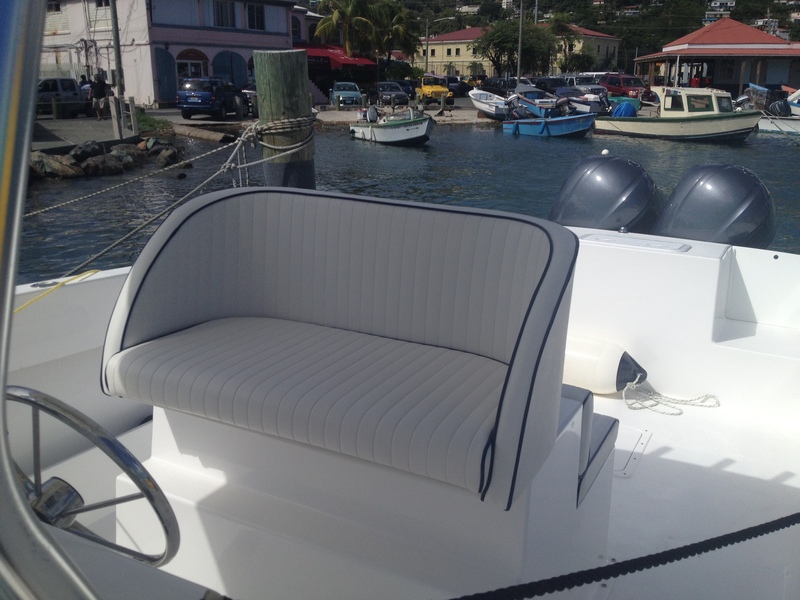 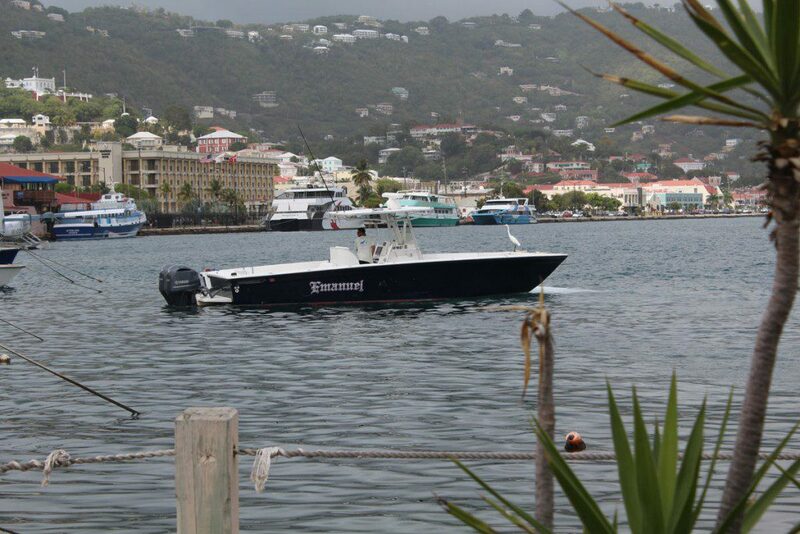 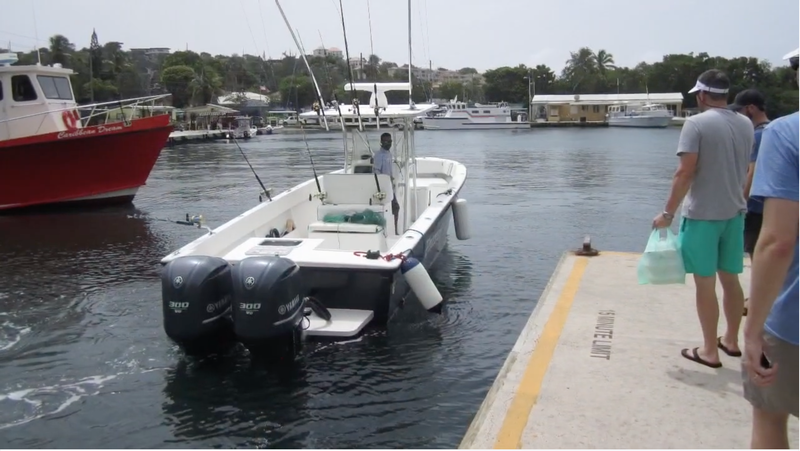 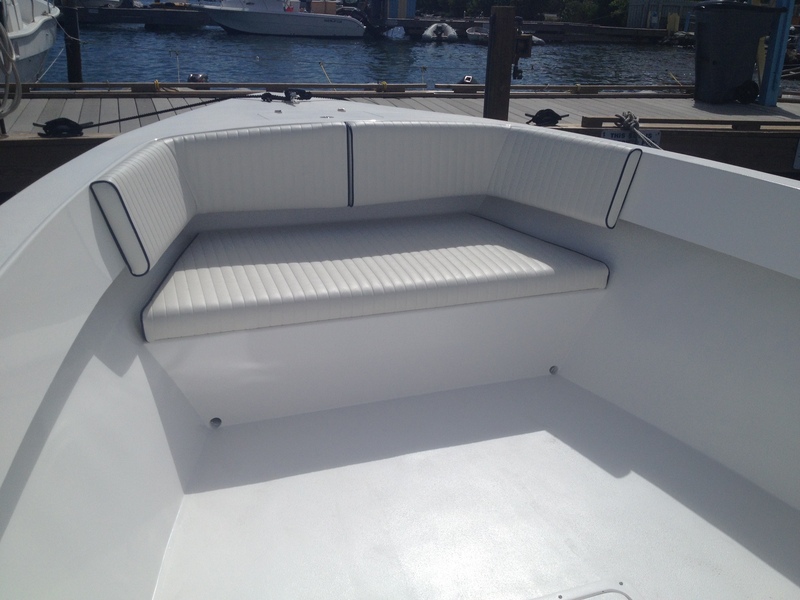 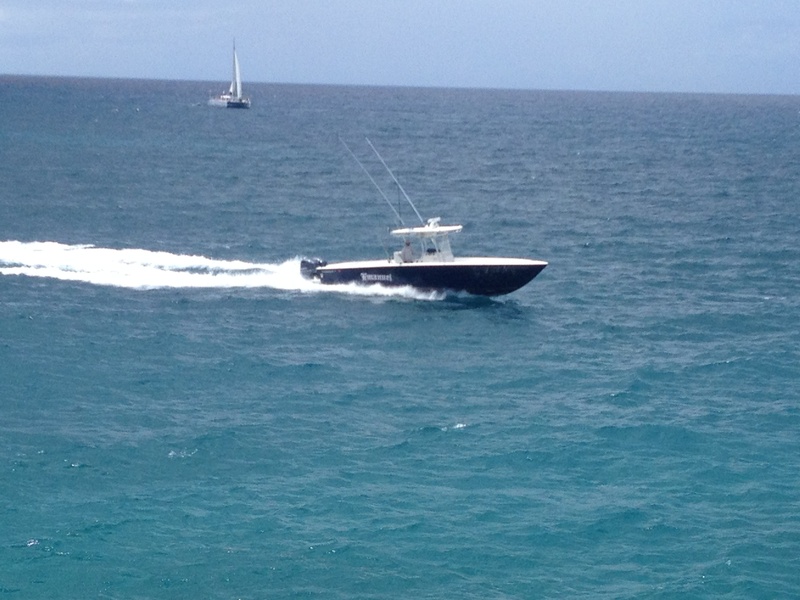 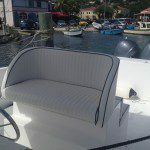 With a plentitude of seating for 6 and 10 foot beam, Emanuel will get you to the fishing grounds safely and with ease. 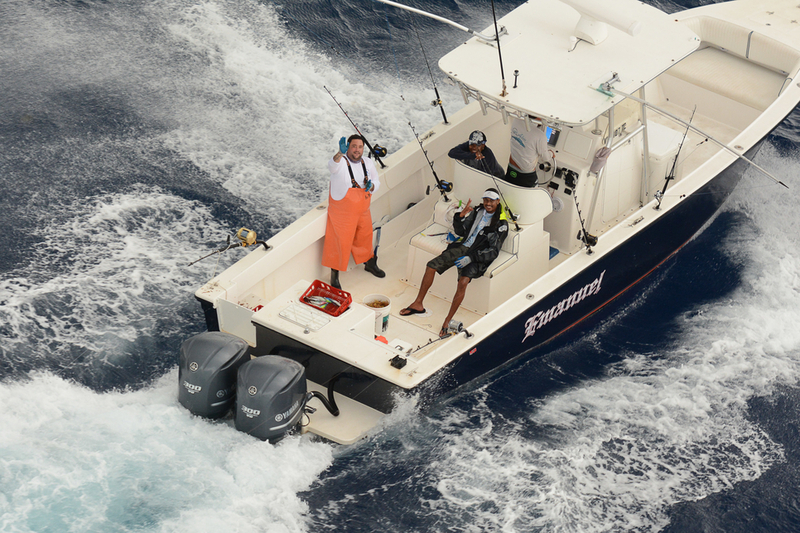 Emanuel is outfitted with the very latest in Garmin electronics and radar. 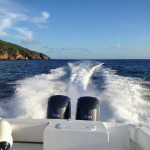 Brand new, 2016 Twin 300hp Yamaha 4 stroke engines deliver a fast and effortless ride. 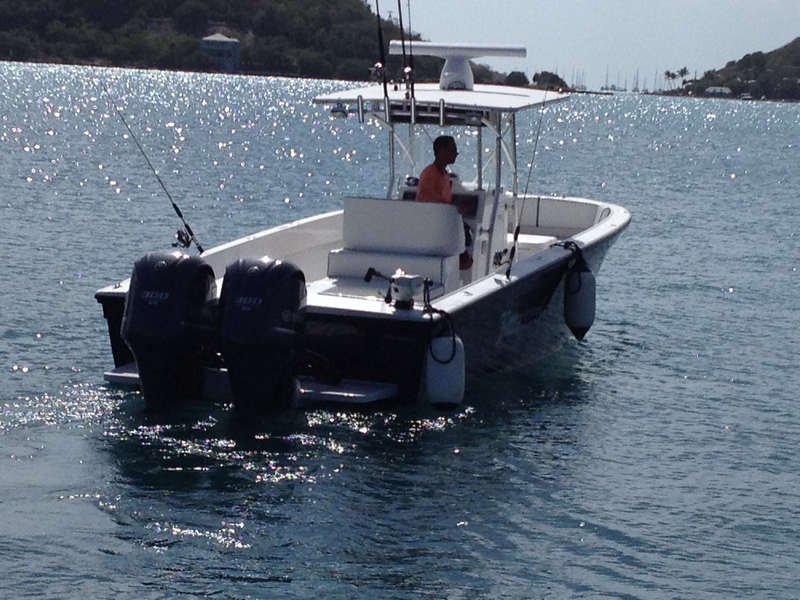 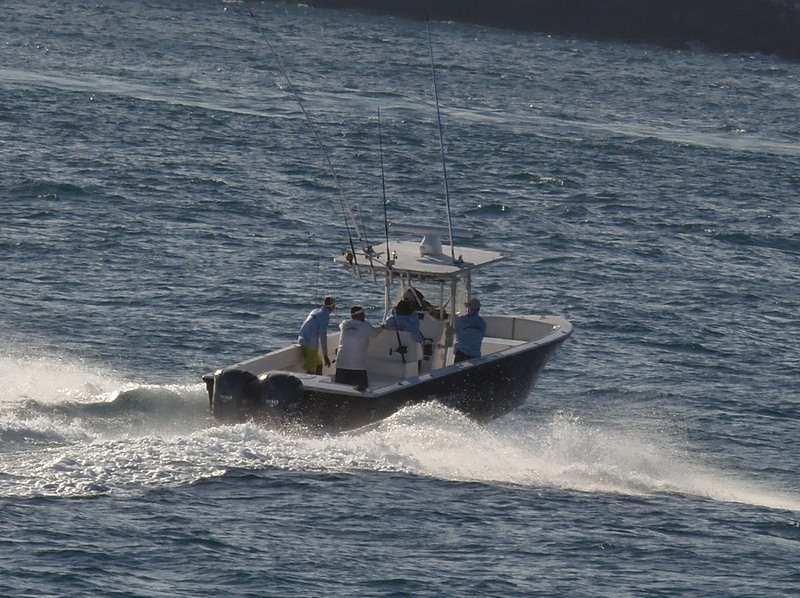 Tournament grade outriggers and tackle aboard Emanuel allow Capt. 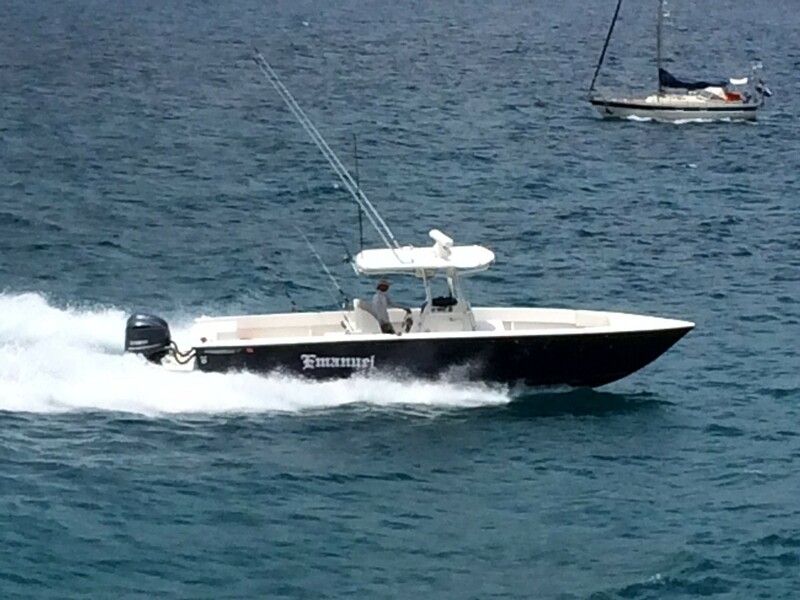 Alvin to maximize his ability to put you on your trophy fish. 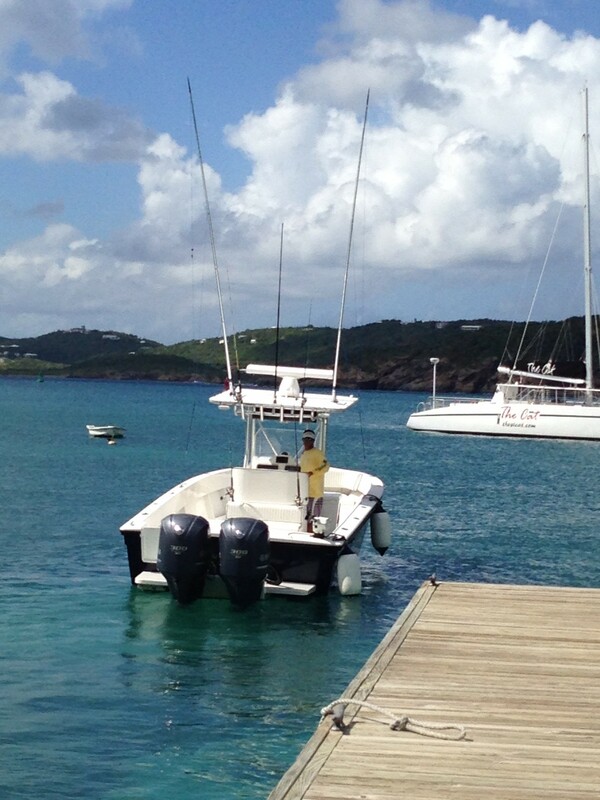 And although catching fish is the day’s priority, to Capt. 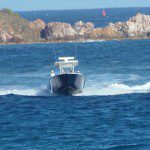 Alvin safety is paramount. 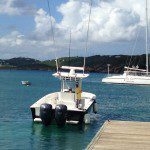 Emanuel is outfitted with the very latest in safety equipment, including Automatic Epirb’s, SPOT Messenger, Satellite phone and an Offshore life raft system.